Our food programs aim to provide the tools and knowledge to increase food security in our neighbourhood to build healthier families, eating habits and lifestyles. The many programs at our House include free or very low cost snacks and meals, food related workshops, cooking classes, community kitchens and community gardens. Ensuring that all community members have access to adequate amounts of safe, nutritious, culturally appropriate foods, provided in a manner that promotes dignity is the basis of our food security initiatives. It’s Not Just About the Food! The kitchen is the actual heartbeat of Mount Pleasant Neighbourhood House, where many delicious meals are prepared, conversations are had and relationships are built. We explored the impact of our hands-on cooking programs, and found they promote wellbeing far and above providing simple food skills. The icing under the cake is that our programs have a measurable impact on mental health in our community. Mount Pleasant Neighbourhood House (MPNH) launched the Mount Pleasant Food Network (MPFN) in the spring of 2014 as part of the Greenest City Action Plan. MPFN is dedicated to supporting the health and well-being of all residents living in Mount Pleasant and nearby neighbourhoods by promoting an accessible, just and sustainable food system for our community. Food asset maps may also include an inventory of current food programs and services offered by the food partners and other groups including churches and places of worship. Once completed the Asset Map will be available online as well as print. These fun, low cost events enable people of all ages, backgrounds and cultures to engage with each other within an informal, multicultural setting. 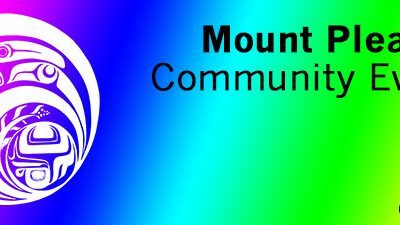 Holidays, multicultural and special community events are celebrated, volunteer and leadership skills are strengthened, and children, families and community are supported and connected. Free coffee and tea is available to everyone in our community in our front reception area, weekday mornings. If you need a cup you can purchase one for a quarter. Sometimes snacks are available as well. Free bread is typically available Tuesdays and Friday at 10 a.m. until it runs out. Community gardens are a great way to foster growing, celebrating and sharing food together. They also help share knowledge, skills and resources for people to develop food self-sufficiency and maintain health and healing. We have a garden plot at Brewery Creek Community Garden, which is maintained by community volunteers. 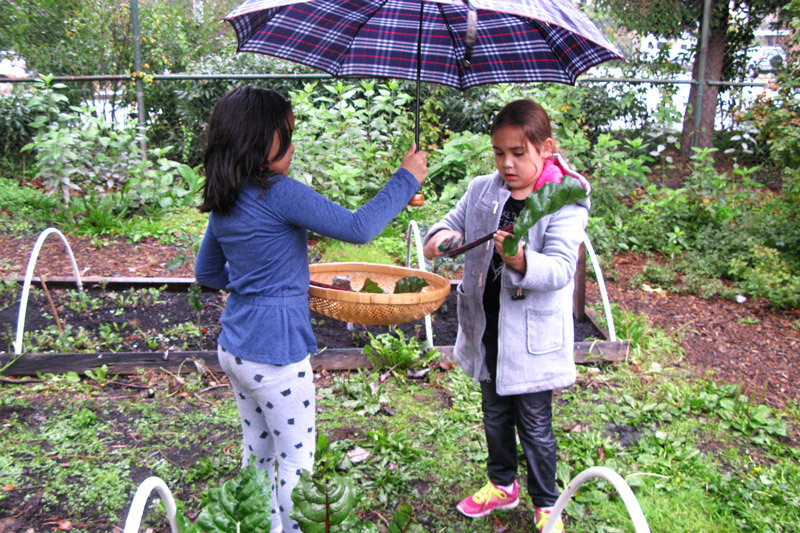 In partnership with Queen Alexandra Elementary School and the Mount Pleasant Food Network, we also help to steward a school garden that teaches about edible native plants. 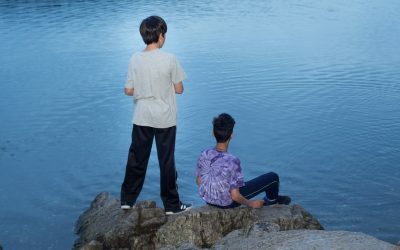 Sharon Babu, a former program director, explains how getting her dream job at our House in the 1980s led to some unique camping trips and community challenges. Catch up on the details from our latest newsletters, and update your subscription! Help people from 40+ countries, many First Nations, and all generations make the most of of life at our House. 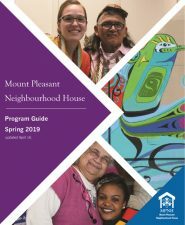 Mount Pleasant Neighbourhood House is located on the traditional, ancestral, and unceded territory of the Musqueam, Squamish, and Tsleil-Waututh peoples. For media inquiries, please contact jvanenckevort@mpnh.org.